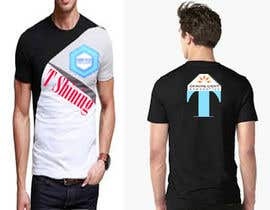 I need a logo for my t-shirt business. 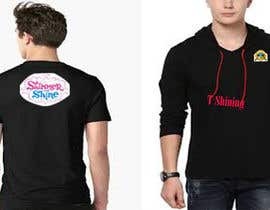 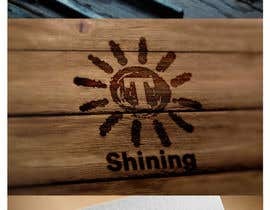 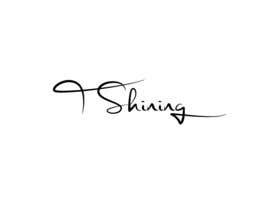 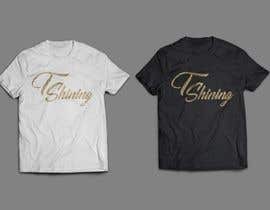 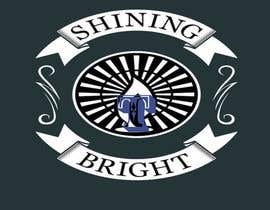 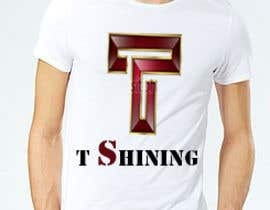 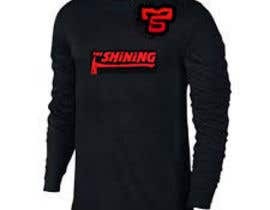 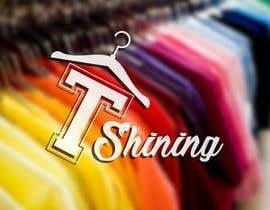 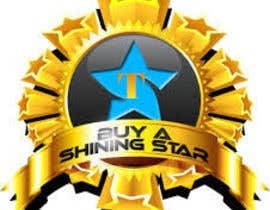 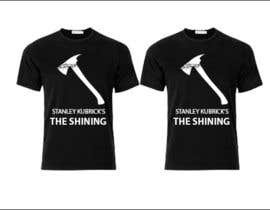 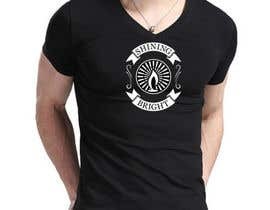 The name of the company is T Shining. 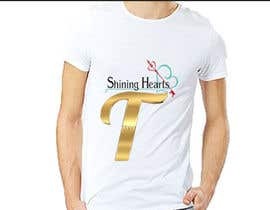 The t-shirts are top quality and graphics on them will have empowering good news mostly about human wellness and care for nature. 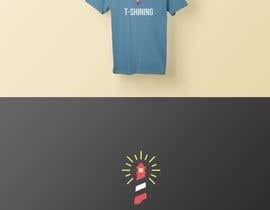 The main idea..